If not, don’t worry! 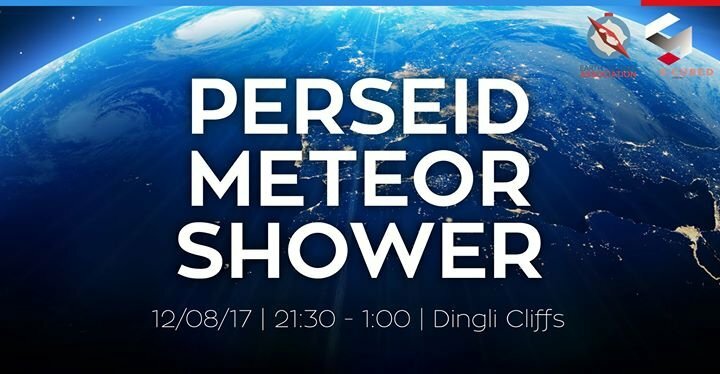 The Perseid Meteor Shower will be at a peak on Saturday 12th August and S-Cubed and ESA will be there to experience this yearly event. Join us for a relaxing night under the stars and some good company. You’re also invited to bring your own booze and snacks. Updates regarding transport shall be out soon!